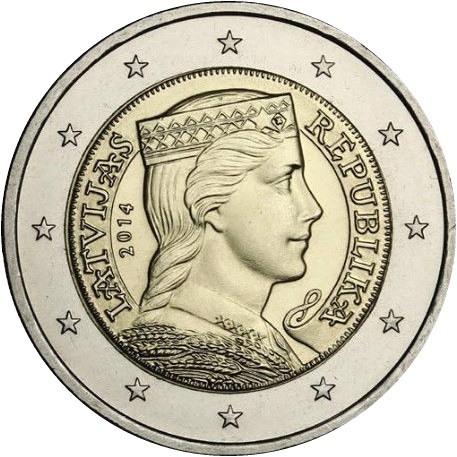 Lativa Banking Crisis Unfolding on Schedule – Will it Lead to a European Contagion? The Latvian Financial Supervisory Authority is concerned announcing a resolution plan for the crisis bank ABLV that is threatening a contagion risk of further closures of financial institutions in the country with a predominantly foreign customer base. There is a serious risk of a contagion unfolding that will also force consolidation and mergers in the industry as a whole. The financial system of the Baltic country has seen a run with customers withdrawing about 500 million euros in deposits in recent weeks. There are about ten banks in Latvia who have been serving primarily foreign customers. Concerns and a decline in confidence unfolding in Europe as a whole over the banking system as a whole may force a change in the business model of Latvian banks where they must return to a reliance upon domestic deposits rather than foreign. Latvia’s third largest financial institution, ABLV, is about to collapse after being accused by the US of being involved in money laundering by customers from neighboring Russia and Ukraine. The bank denied the allegations but simply making those allegations by New York prosecutors can have a devastating impact upon foreign banks. A run on the bank began after the allegations were made public. The European Central Bank (ECB) came to the conclusion that the bank was facing collapse. The European Agency for the Settlement of Marged Banks (SRB) classified the bank as non-systemically important and left it to its fate. In Latvia, loans are provided mainly by Scandinavian banks located in Sweden. Many Latvian banks have specialized in financing themselves mainly through deposits of foreigners rather than domestic Latvian citizens. The crisis brewing stems from the fact that about 40% of Latvian bank deposits come from abroad. Allegations of money laundering by the US authorities have been sending foreign depositors into a state of panic. The risk that this presents is self-evident from the Banking Crisis of 1931. 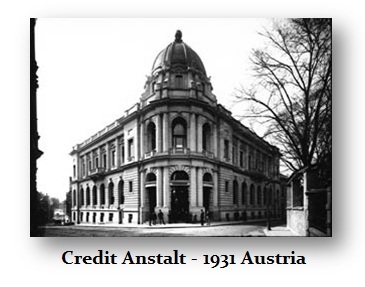 The failure of Credit Anstalt, which was partly owned by the Rothschilds, sent a wave of panic throughout the entire banking system. Once the rumor was that the Rothschilds had failed, all banks began to get hit. This resulted in the Sovereign Default of 1931. 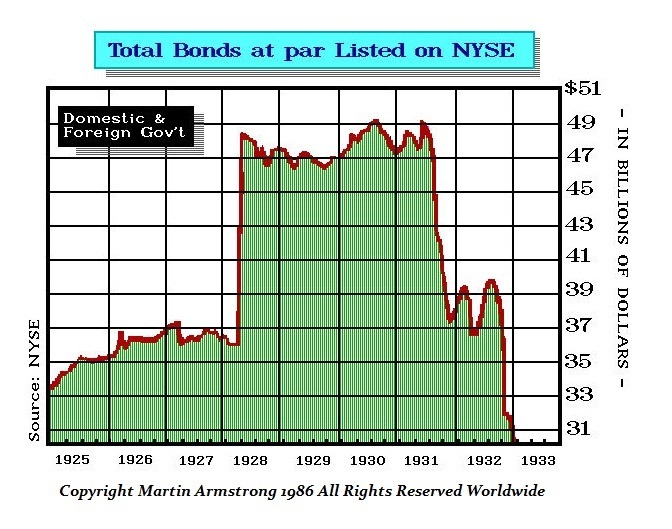 We can see here looking at the foreign bonds that were listed on the New York Stock Exchange and how they just defaulted going to zero. Therefore, the question is not whether the Latvian banks are essential to the country, a collapse can still have a profound contagion impact simply because people are losing confidence in the banking system as a whole. There is no such thing as letting these banks go because they are “not essential” with respect to Latvia. We are dealing with a matter of PUBLIC CONFIDENCE that is just not something that is very solid right now.